"You are a feminist!" my colleague flung at me. I use the word "flung" because if you didn't know the meaning of the word "Feminism", the look on his face would have made you think it's a disease like Syphillis or something equally deadly. The truth is I really do believe that statement. Every man should be a feminist but first what really is Feminism? This is the question every person who claims to be a feminist should answer. It's also a question everyone who is against the so called "Feminists" should also answer. The truth is there so much controversy over who a feminist is. It's not only men who are confused even some women are confused too. A feminist is not one who believes a woman is superior to a man. 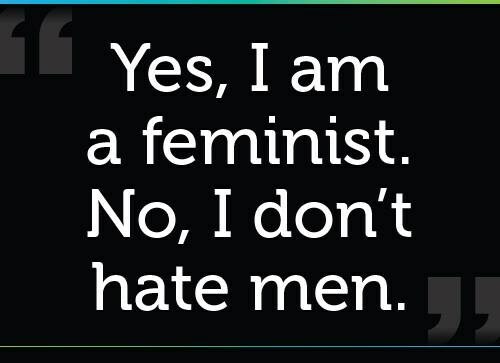 A feminist is not one who hates men. A feminist isn't one who doesn't recognize the difference in make up and roles of both genders in the society. A feminist just recognizes that difference doesn't indicate inferiority. 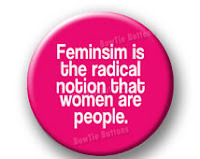 So going back to the basics : What is Feminism? 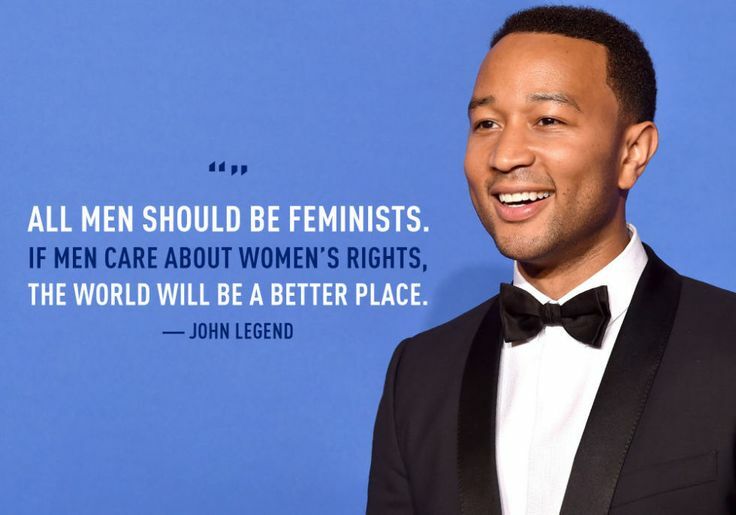 Feminism is the belief in the equality of men and women. Feminism is the belief that no gender is superior to the other. Feminism is promotes being being judged and treated based on the competency, their skill or their qualification and not their gender. Based on this simple definition, am sure you now agree with me that every man should promote feminism. I mean we all know that while in school we had female classmates who were more or at least as intelligent as the males, we have female bosses as well, So basically we can agree the superiority isn't mentally. Men are not mentally superior to women, some studies even state the reverse. It's not spiritual either because before God there is neither male nor female. So, the major difference is in our anatomy, is any of the anatomies more important than the other? It's time we discard the outdated primitive belief that women are inferior by reason of their gender. Being against Feminism is saying that your sons are superior to your daughters irrespective of education, age, status just because they are male. It's saying your gate man is superior to your wife by just being a man as a matter of fact, it's saying that an uneducated male “agbero” (tout) is superior to a female deputy governor just by being male. Most people confuse feminism in the society with the role of women within the marriage. A woman in a marriage (a Christian based marriage) should submit to her own husband (she is not even inferior to him), she is not required to submit to all men JUST HER HUSBAND. So, is Feminism relevant in Africa? 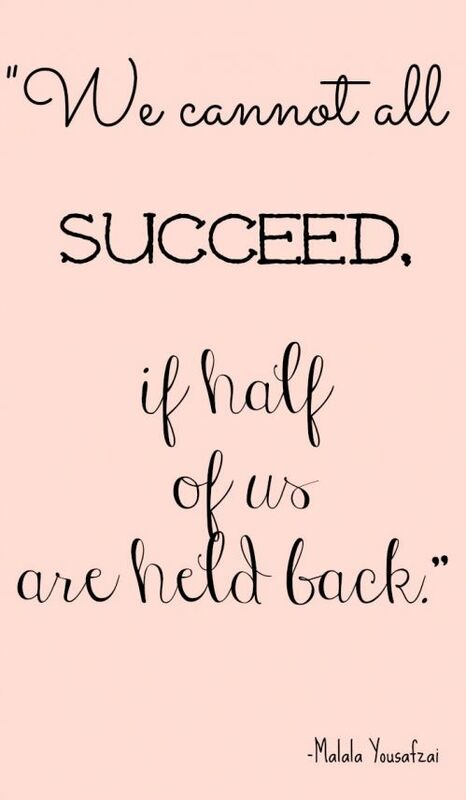 A great part of our issues in Africa stem from the unharnessed potential of half of the population - the women. Imagine if women and men are functioning at their maximum potential! Relegation and subjugation of women can only be stopped if we address the underlying belief that men are superior to women based on their gender. We need men to promote this to other men and that is why I say every man should promote feminism. Do you agree with me? 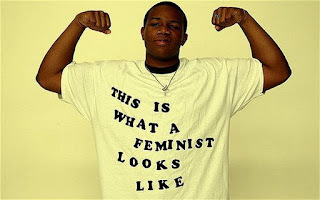 Do you support feminism? I would love to hear your views. I am a feminist. 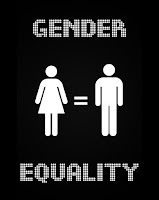 I believe in gender equality. 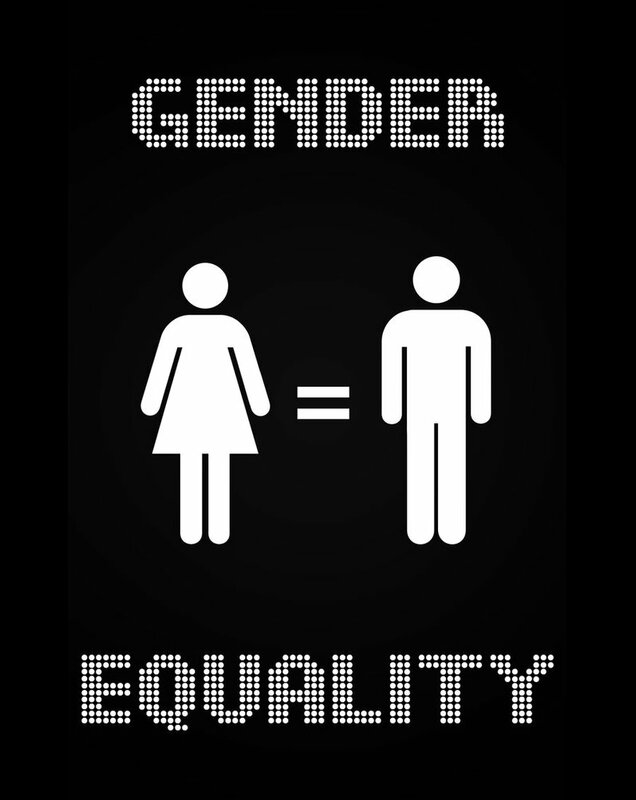 I believe in equal rights for men and women. 25 Cute Pet-names to Call Your Fiancée/Wife.